Flowing 4.5 miles through the heart of the Three Bays watershed, the Marston Mills River begins in the bogs off Bog Road. It snakes by Middle Pond and under River Road, through Mill Pond, beneath the intersection of Routes 149 and 28, and ultimately empties into Warren’s Cove. The Marstons Mills river is susceptible to runoff, especially during storms, from houses, farms and roadways. The river carries high amounts of nitrogen-rich water into the Three Bays estuary (Cotuit, North and West Bay) that adds to increasing eutrophication problems resulting in decreased oxygen levels, algal blooms, fish kills and loss of native vegetation. 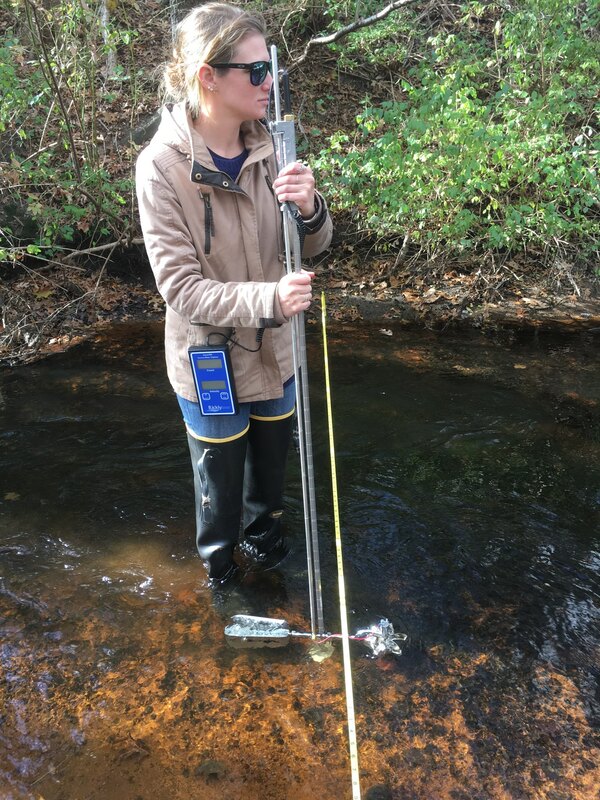 BCWC is monitoring the streamflow and nitrogen levels to determine how much nitrogen is flowing through the Marstons Mills River and into the Three Bays estuary. Collecting data and water samples at ten locations along the river allows BCWC to identify nitrogen hot spots, or areas with elevated levels of nitrogen. By identifying hot spots, we can determine which nature-based technologies should be used to mitigate excess nitrogen from the system. BCWC tests for Nitrate, TKN (Total Kjeldahl Nitrogen, or the total concentration of organic nitrogen and ammonia) and measures the velocity of water running through the entire river system at ten stations. Temperature is also measured at each site. 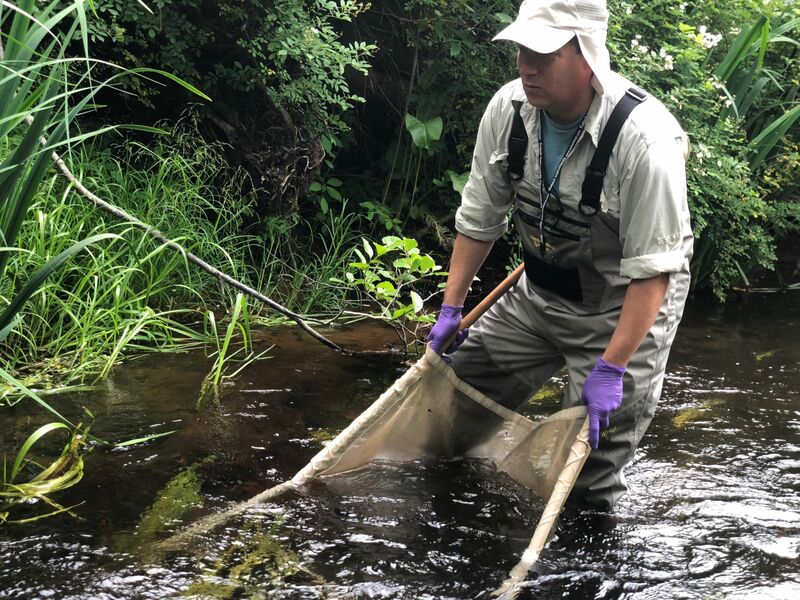 While out on the river, we collect water samples from every location that are taken for analysis at the Barnstable County Department of Health and Environment’s Water Quality Laboratory. By compiling all this data, we can determine the amount of nitrogen moving through the river each day. BCWC is also working with two partners collecting additional data along the river. 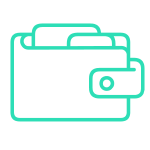 The U.S. EPA Office of Research and Development is performing an invertebrate stable isotope analysis four times a year to identify sources of nitrogen. 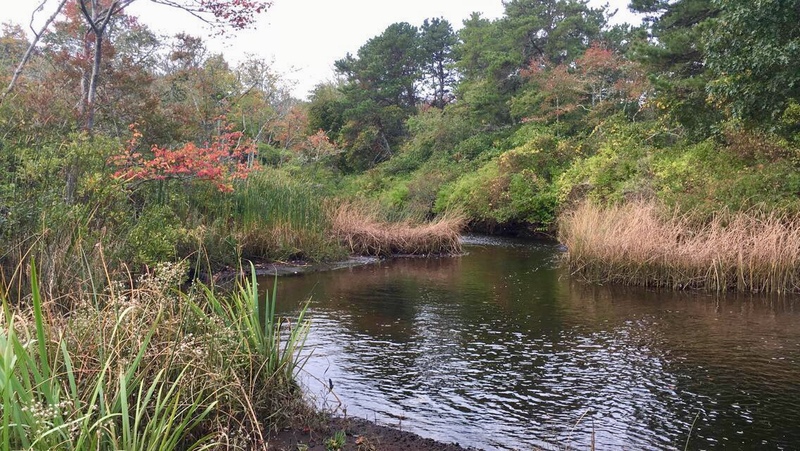 The University of Massachusetts School for Marine Science and Technology (SMAST) is out weekly at seven sites in the bogs collecting water samples for total nitrogen and phosphorous analysis and taking measurements including dissolved oxygen and temperature. BCWC collects data weekly at ten stations along the river, starting at the bogs and ending at Warren’s Cove. The station closest to the river’s headwaters is located just below the cranberry bogs. This site gives us a good indication of how much nitrogen is being contributed directly from the bogs into the river. 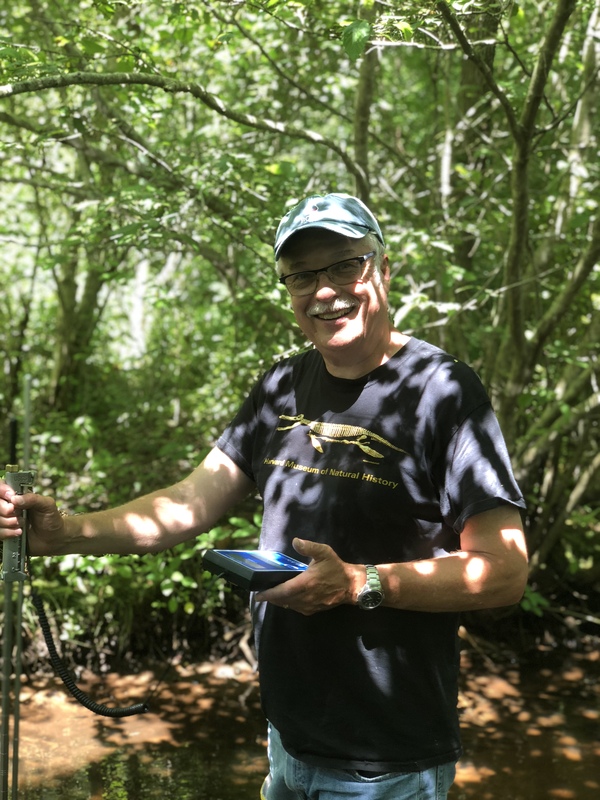 Other key sampling sites include one at the flume to measure flow and nitrogen coming out of Middle Pond, one at River Road to measure the effects of stormwater runoff, and three at the mouth of the river where it empties into Warren’s Cove. An AA current meter is used to measure the velocity of the river, which is needed to determine the load of nitrogen moving through the system each day. Two separate USGS-standard methods are used to collect this data - the six-tenths depth method and the two-point method. The six-tenths depth method is used at sites with water depths below 2.5 feet, while the two-point method is used at sites with water depths of 2.5 feet or deeper. The meter is placed at designated depth intervals at the sampling sites to measure the velocity. In addition, two water samples are collected at each site for nitrogen and TKN analysis. 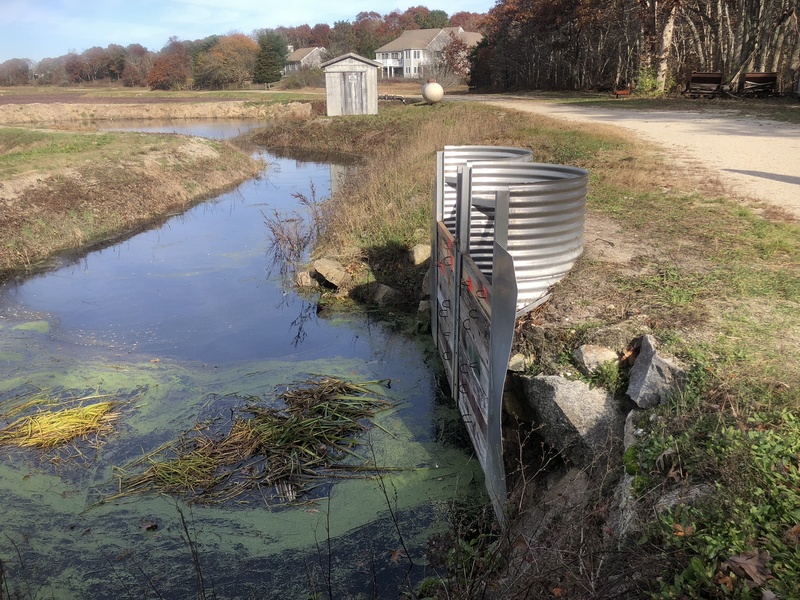 Marstons Mills River Streamflow Monitoring began in the summer of 2016 with three stations around Mill Pond. 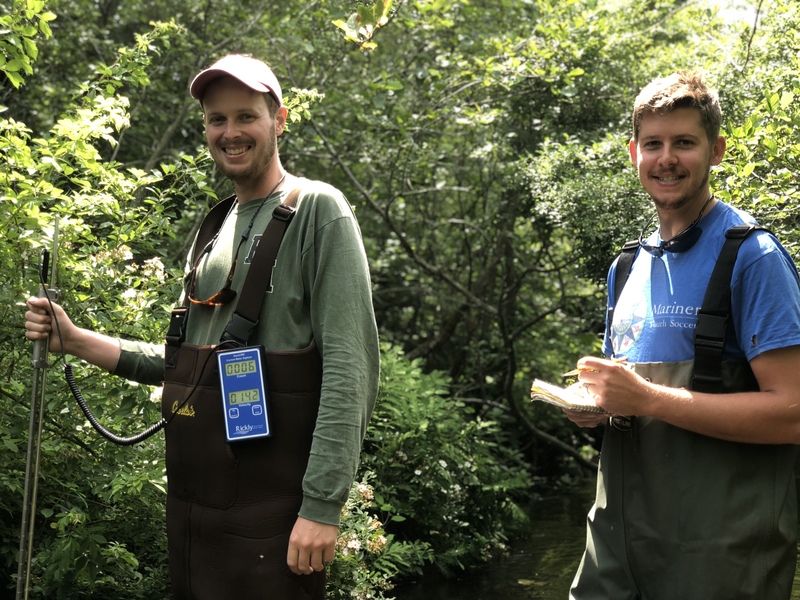 In the summer of 2017, we expanded our sampling efforts to encompass the entirety of the Marstons Mills River, beginning at the bogs and ending at Warren’s Cove. Over the past two years, sampling has occurred weekly regardless of weather. 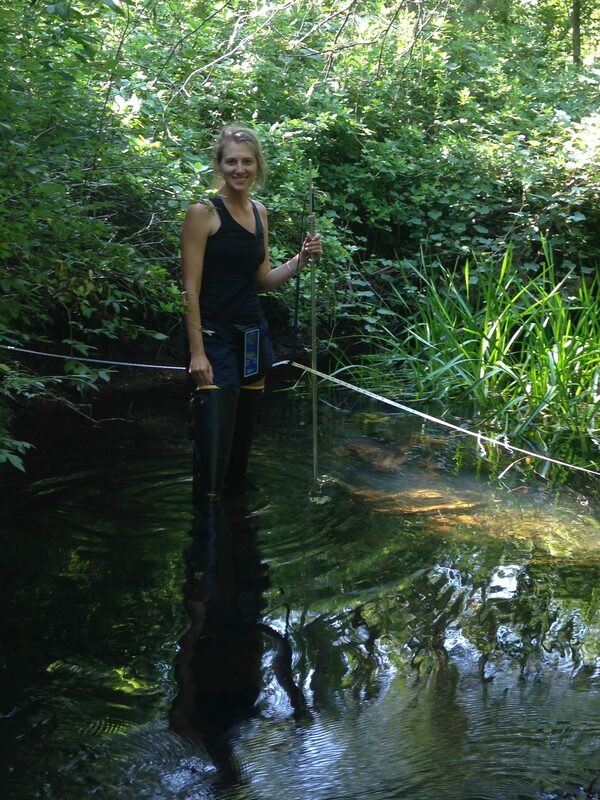 SMAST began sampling the bogs weekly in the summer of 2018.